What is axe throwing? It’s the most unique and entertaining date night, corporate activity, or family outing you’ll ever try!  At Heber Hatchets, you’ll have a variety of axe throwing games to choose from. By getting the axe to stick into the wood target, you can score points and show off your skill. Axe throwing is the authentic lumberjack experience!